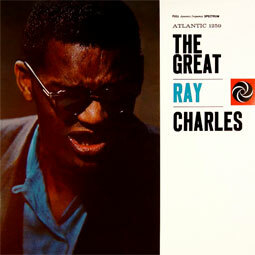 The Great Ray Charles is Ray Charles' second studio album for Atlantic Records, released in 1957. It is an instrumental late-night jazz album, featuring arrangements by Quincy Jones. Official 180gr reissue cut from the original analog masters.